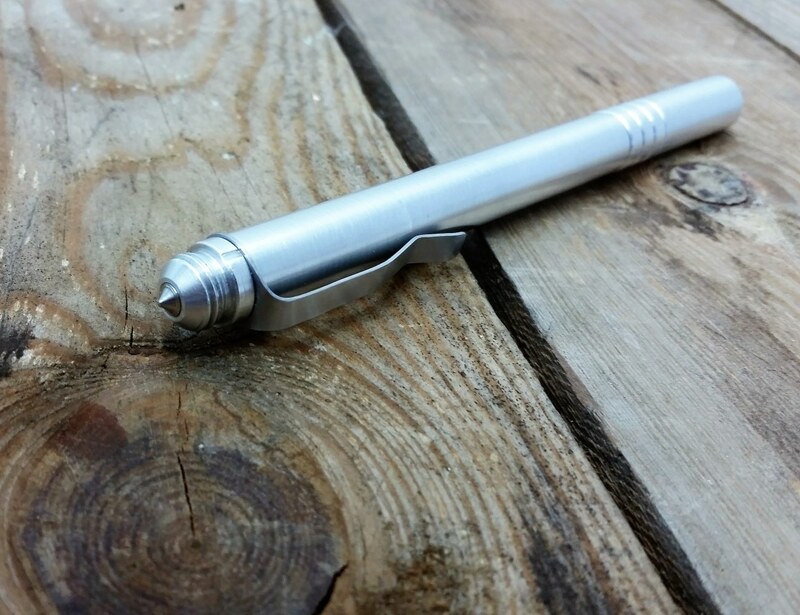 Its a tactical pen, fire starter, and write in the rain ink pen all integrated into an anodized aluminum body. The pen ships preloaded with the Fisher Space Pen cartridge, but it will accommodate almost any writing refill using an adjustment screw that changes the length. 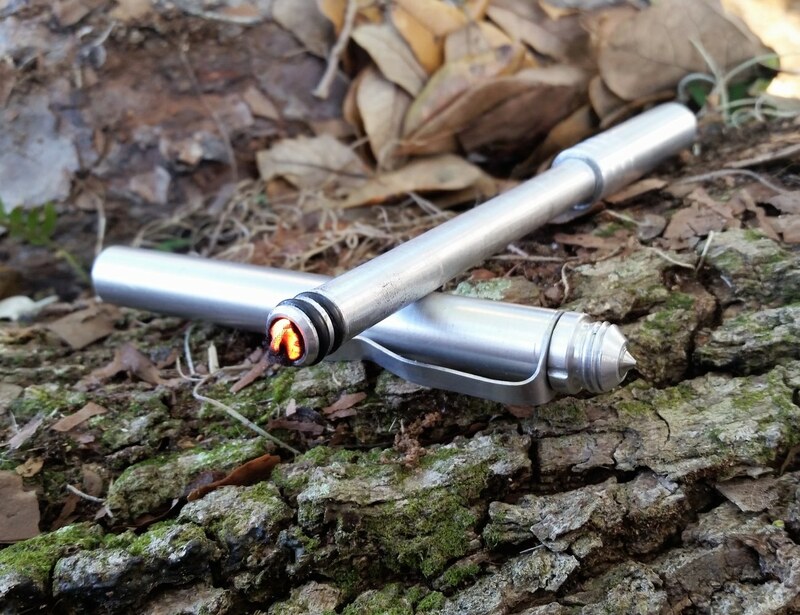 By pulling on the cap the pen separates into the two parts of a fire piston that can be used to ignite tinder using compression, similar to an engine. There is a small amount of tinder stored in the pen that can be used to ignite a fire in an emergency situation. Also, on the back of the pen there is a hardened glass breaker tip that can be used to shatter a car window in an underwater car situation. 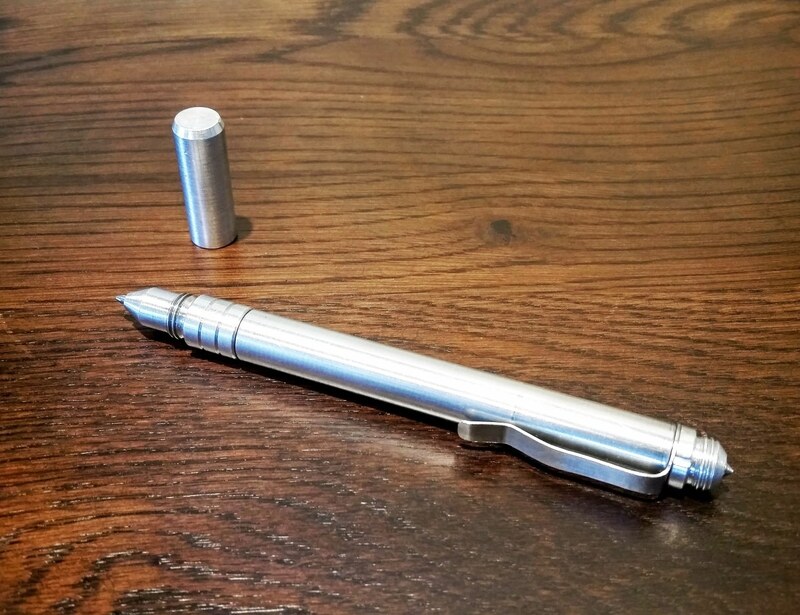 This pen could save your life!